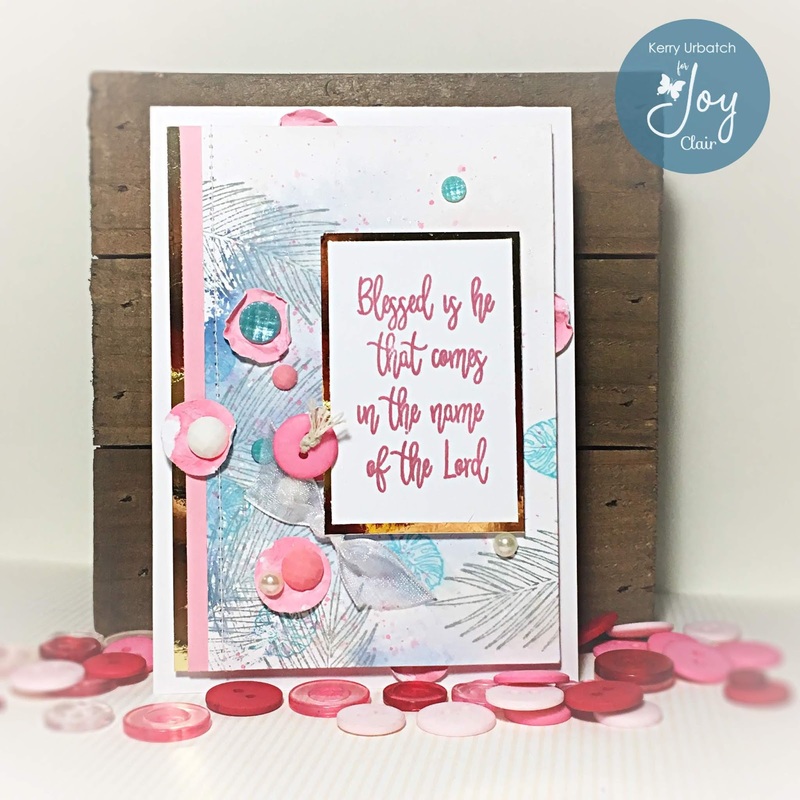 bugbites...: Joy Clair introduces: "Hosannah"
The Hosannah set is gorgeous. 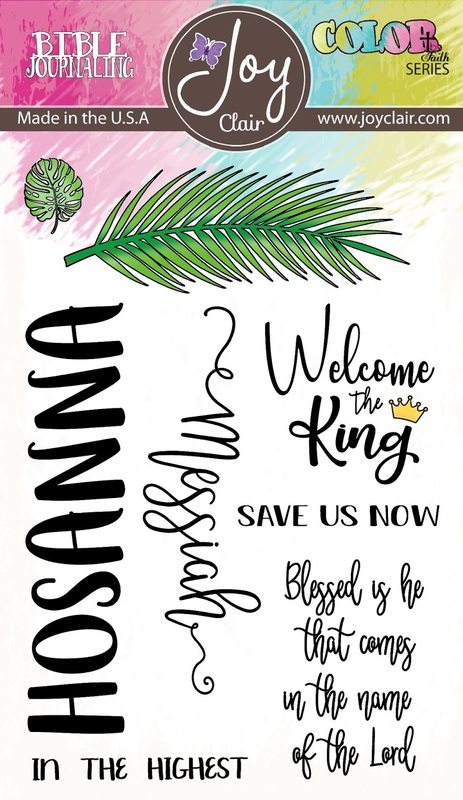 It comes with a large LARGE Hosannah sentiment, bible verses and images perfect for Bible Journaling. I created two projects: The lead page for my Daily Devotional 2019 and a sweet card perfect for a long-distance crafty friend who's husband was called to Pastor at a Lutheran church down the road from me. How awesome to have her near! Next up, my card! I stamped the sentiment first with some Versafine Clair ink. After that, I used the same distress Oxide inks to stamp the "palms" around the edges of some white cardstock. I spritzed with water to make it bleed a bit then splattered some pink on the page. After it dried, I stitched the edge with my machine and added a strip of pink and mirrored gold cardstock. I also punched a few circles out that were remnants of some distress oxide background paper I colored up for this project. I distressed those circle diecuts and arranged them on the page. I also mounted the sentiment onto the mirrored cardstock and finished assembling the card. I added some baubles buttons and ribbon to finish the card off. Thanks for hopping over. 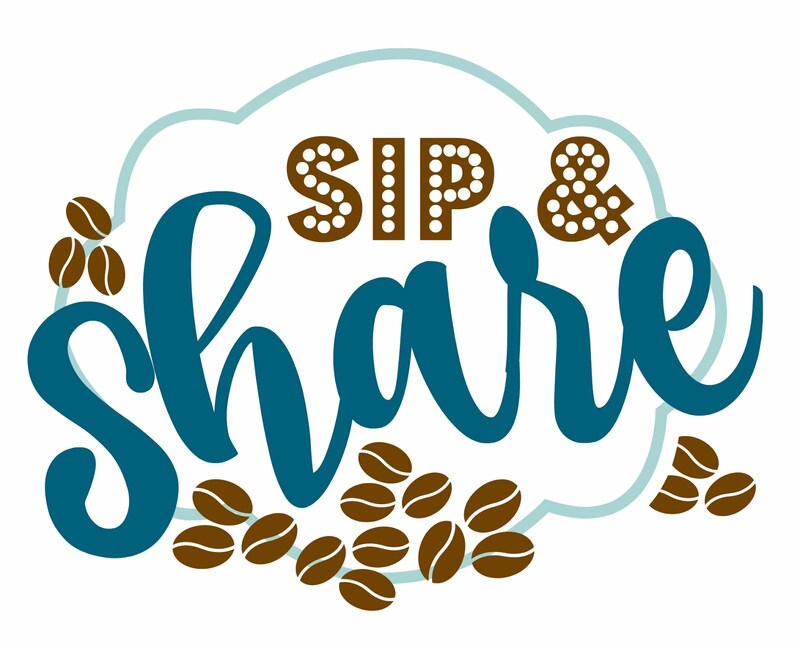 I hope you were inspired by these projects today! 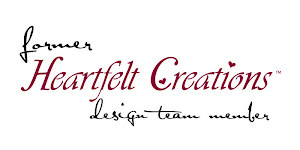 Please hop over to my teamie's blogs to see their creations! Make sure to leave a comment along the way (each day of reveal week) and we'll be selecting four winners to receive a fab Joy Clair stamp prize! So creative - love your style and the way you used the new goodies!!! What sweet backgrounds you've made with these! Amazing projects and love your colors on both projects. One question on your stitching is do you use a regular sewing machine or another type of tool? 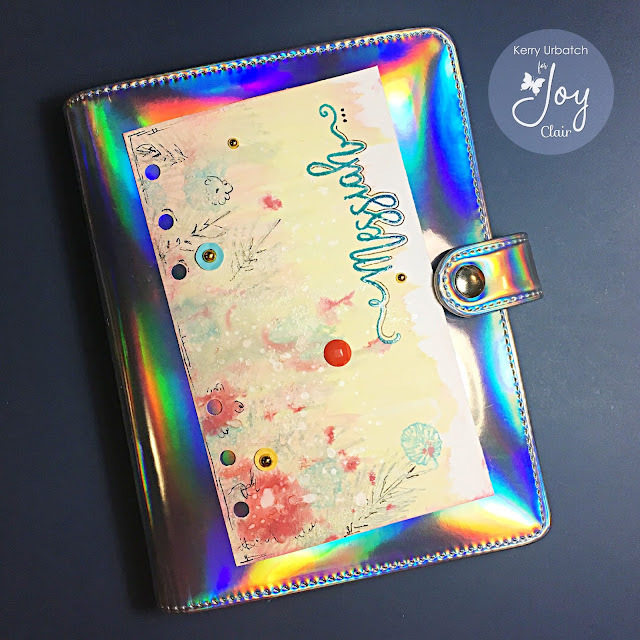 I loved how you used the gel plate as I have just recently learned to use one. The above comment is from me Tricia Podmore sorry about that. I love this stamp set but what really catches my eye is that stunning background -- that is fabulous! I would but that over and over if it were printed paper because I don't have the skills to create that paper! Such beautiful projects! FUn sets! Wonderful textures and colors. Great background and super creative work. AWESOME projects with this stamp set, Kerry!!! Love the ideas.